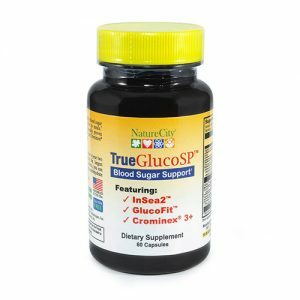 The strongest, most effective natural supplement available to reduce harmful LDL cholesterol levels. Red Yeast Rice is the strongest, most effective natural supplement available to reduce harmful cholesterol levels. It has been used in China for centuries as a food and herbal remedy. It is produced as a byproduct of fermenting rice with a type of yeast called Monascus Purpureus. 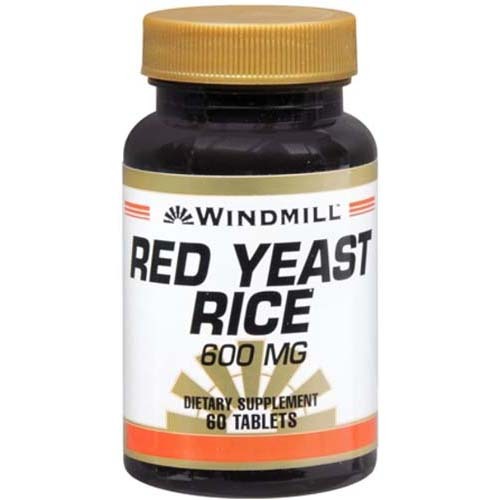 Today the active ingredients are commonly extracted to make Red Yeast Rice supplements. The most exciting chemicals found in it are called monacolins. 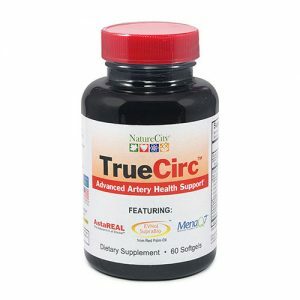 These have a powerful ability to block the production of harmful LDL cholesterol. 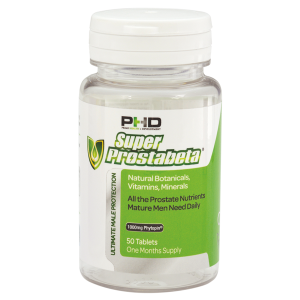 This has resulted in it becoming an incredibly popular alternative to pharmaceutical statins. While it is not exactly known how it manages to lower LDL cholesterol; repeated clinical studies have shown it is highly effective. Lowering LDL cholesterol is essential, especially as you get older, as high LDL levels can lead to many heart diseases and other significant health problems. Each tablet provides 600 mg of pure Red Yeast Rice and is suitable for vegetarians, vegans and people with Candida and Yeast sensitivities. Take 2 tablets daily before bedtime as a dietary supplement or as directed by a healthcare professional.